Can a budget brand really move upmarket? Do customer perceptions change that easily? Do customers even care? Look at the rise and rise of Aldi and Lidl in the supermarket world; the middle classes can’t get enough of a good bargain, or value for money: witness the excitement accompanied by Poundland’s arrival in Royal Tunbridge Wells recently. But what if you have a little premium gem hidden under your budget wing? Since 1955, Citroen has been guarding the DS badge, which first adorned the original – in every sense of the word – and much loved DS that fully embodied the ‘spirit of avant garde’, now the motto for the badge. Last summer, PSA Peugeot Citroen decided the time was right to hive DS off from its Citroen parentage and begin its transition into a wholly independent brand, in the same way Lexus is independent of Toyota, or Infiniti from Nissan. For now, DS-badged cars are facelifts and relaunches of existing models, but in 15-20 years (or two full product cycles) the big bosses have decreed that DS will have achieved its full potential as an independent brand, with SUVs, large executive cars and small hatchbacks and a separate dealer network; the full gamut, in other words. Meanwhile, in 2017/2018, the first all-new DS model will arrive, and by 2020 DS will have global models. Is this a sensible move? 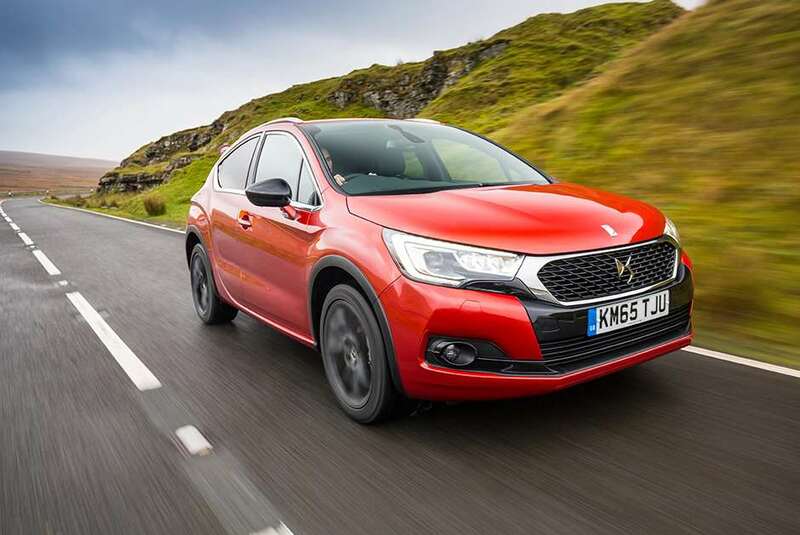 It would seem so – the premium C-segment, for example, is one of the fastest growing in Europe at the moment, so cars like the DS4, a premium crossover which is in a class representing 30 per cent of the compact car market, will be important models to have in the portfolio. As if to prove the point, 13,000 have been sold in the UK to date. 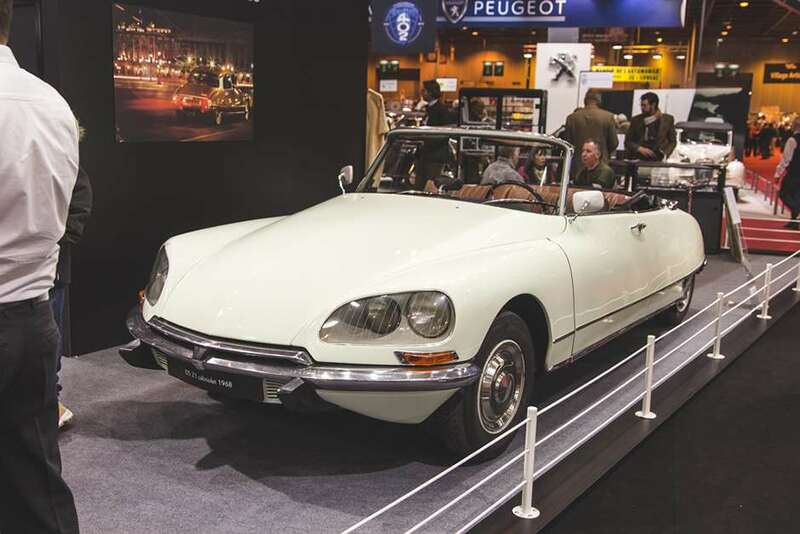 And then there’s the emotive pull of the badge; as Alastair Fairgrieve, DS product manager, said: ‘French cars were a byword for luxury in 1955’. The implication very much being that they aren’t now. So which brands will DS benchmark? Audi is sited, with Citroen benchmarking Skoda and Peugeot in the middle, up against VW. Which is a tough call for DS, not perhaps in terms of design or pulls on the heart strings, but in terms of quality fit and finish and reliability. We recently drove the new DS4 Crossback, a jacked-up, premium C4 hatchback really, with a 30mm raised ride height. The top end of the trim levels offers impressive styling touches which will indeed lift this brand beyond the ordinary, with leather seats that had a really unusual, huge watch-strap pattern stitched in them. There are touches of premium yet quirky Gallic flair such as scrolling indicators and LED lights with 84 modules. Apple CarPlay can be set up on the touchscreen as can MirrorLink, giving a version for Android. There are heated and massaging front seats and a Denon hifi system. It’s all headed in the right direction, and who doesn’t want to buy something with a bit of joie de vivre?